In 1927, Little Rock Junior College opened to provide college-level courses to central Arkansas citizens who wanted and needed access to higher education. In its first year, “Jaycee” – as students would soon refer to the new college – met at Little Rock Senior High School and enrolled approximately 100 students paying five dollars per semester hour for the college’s two-year liberal arts program. The early years of the new junior college were guided by the dreams and diligence of LRJC founder, John A. Larson (president, 1930-1950). Despite limited funding, Larson was determined to see LRJC flourish. In 1929, his aspirations for expanding the junior college were fulfilled when former Arkansas Gov. George W. Donaghey named LRJC as the sole beneficiary of a trust valued in excess of $2 million. An increased commitment to public service marked the school’s growth over the next decades as LRJC continually found new ways to meet the community’s educational needs. For instance, the school responded to Little Rock’s employment demands by offering vocational instruction in areas such as surveying and pattern-making and educated non-traditional students through adult education courses in art history, sketching, and literature. In 1957, the institution began a four‐year degree program, became independent and privately supported under a separate board of trustees, and took the name Little Rock University.Jaycee moved to its current location in 1949 after Little Rock businessman Raymond Rebsamen generously donated an 80-acre tract of land on Hayes Street. With a campus of its own and financial support from the Little Rock business community, LRJC thrived over the next decade – adding new buildings, increasing enrollment, and eventually outgrowing its junior college status. The University of Arkansas merger began a period of rapid growth, which saw UALR go from about 3,500 students and 75 full‐time faculty members in 1969 to more than 12,000 students and 500 full‐time faculty members today. The University’s expanded offerings now include more than 100 undergraduate majors, an extensive schedule of night, weekend, and off‐campus classes, and a wide range of community educational services. 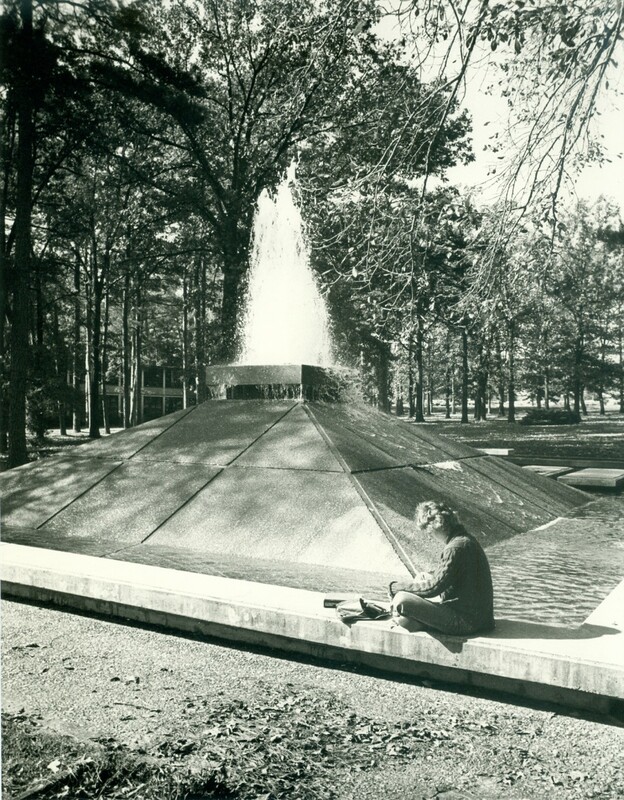 UALR began offering graduate and professional work in 1975, and the UALR Graduate School was created in 1977. Presidents include R.C. Hall (1927‐1930), John A. Larson (1930‐1950), Granville Davis (1950‐1954), E.Q. 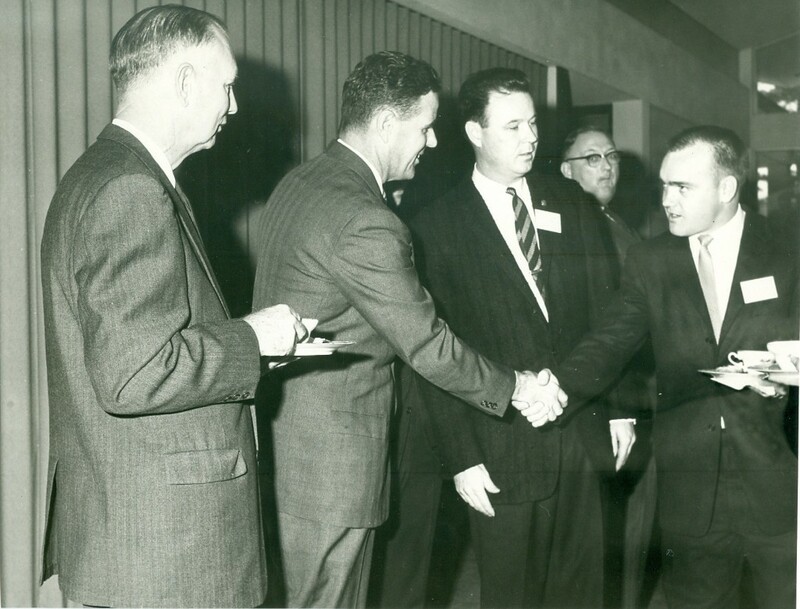 Brothers (acting president 1954‐1956), and Carey V. Stabler (1956‐1969). Chancellors of the University of Arkansas at Little Rock include Carey V. Stabler (1969‐1972), James H. Fribourgh (acting chancellor 1972‐ 1973, 1982), G. Robert Ross (1973‐1982), James H. Young (1982‐1992), Joel E. Anderson (interim chancellor 1993), Charles E. Hathaway (1993‐2002), Joel E. Anderson (2003‐2016), and Andrew Rogerson.